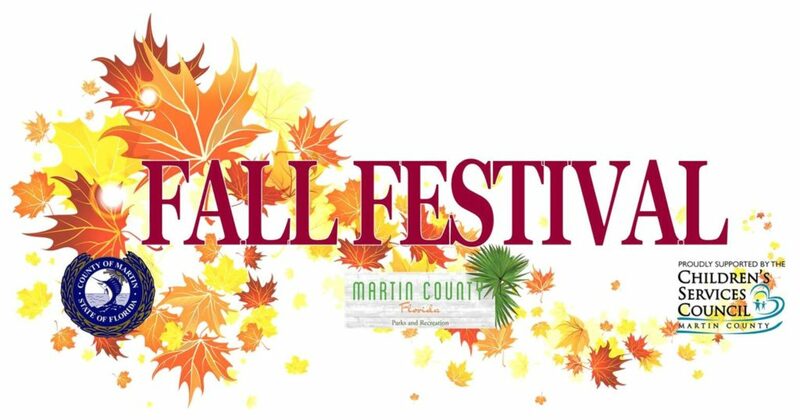 Martin County Parks and Recreation Fall Festival is back in Jensen Beach! Kick off your Fall season with Martin County Parks and Recreation at Langford Park on October 6, 2017 from 5:30 – 8:00pm. Bring the whole family along for arts and crafts, face painting, kids games and activities, food vendors, interactive animal education display, and much more! !